Ganjapreneur Frontline predictions for 2019 show budding success for the cannabis industry. Some of the particular trends that entrepreneurs are expecting to see substantial growth in the cannabis industry are CBD products, investing, and cannabis testing facilities. The signing of the 2018 Farm Bill by current U.S. President Donald Trump removed hemp from the federal government scheduling system. Hemp used to be a schedule 1 drug. The same as cannabis aka marijuana to those who are new, which still is. The removal of hemp from the Controlled Substances Act opened substantial doors for the growth of CBD infused products. As a result, CBD is showing up in everything from tea and coffee, to health and beauty products and almost everything in between. The CBD that is produced legally all across the United States comes from industrial hemp containing 0.3% or less THC. Investing in the cannabis industry is big business. According to an article published in Fortune back on December 20th of 2018 13.8 billion dollars was raised globally by cannabis-related companies in 2018. That’s not chump change. States have seen millions of dollars in tax revenue, and investors in return are spending millions. Canopy Growth, a cannabis company, based out of Canada recently made a $150 million investment in the industrial hemp sector in the state of New York. The affiliate company to the notorious cigarette maker Marlboro, Altria invested $2.4 billion Canadian in a Canadian cannabis company called the Cronos Group Inc. The owner of Corona has a 4 billion dollar bet on cannabis. Even the iconic American beer Budweiser has made a $100 million deal with Canadian cannabis company Tilray for Research into cannabis-infused beverages. The cannabis-infused beverage sector is an investment area that those with big dollars are pumping them into. Undoubtedly will start to see more cannabis-infused beverages hit the shelves in the near future. Cannabis testing facilities are another ancillary service of the cannabis industry that expects to see substantial growth. As more rigorous and more stringent regulations and compliance needs are being developed more testing facilities will be required. The variance in results between testing facilities is also an issue. Having credible and consistent testing is a significant concern for any area looking to have legal access to cannabis. This is true be it recreational or medical. A great example of the need for more cannabis testing facilities would be in states such as Hawaii and California. Hawaii has many small islands that currently have laws preventing inter-island transportation of cannabis. California has some of the strictest laws in the nation regarding compliance when it comes to testing cannabis products. Their testing requirements include testing for impurities such as pesticides and heavy metals. As you can see, both states obviously warrant a need for cannabis testing facilities. According to the chief executive of Verano Holdings, George Arcos, “U.S. 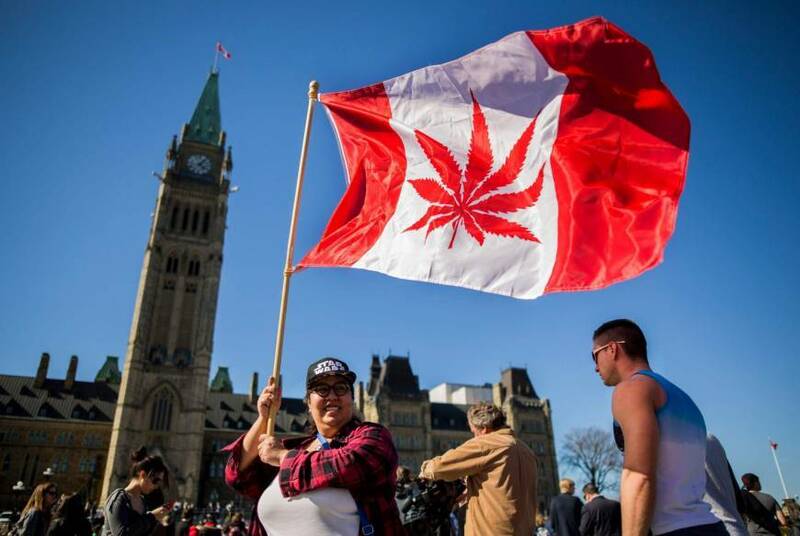 cannabis companies listings on Canadian stock exchanges was the most important trend for 2018” per an article published on Forbes. The one thing these individuals have in common without a doubt is they all expect to see substantial growth in the cannabis sector. 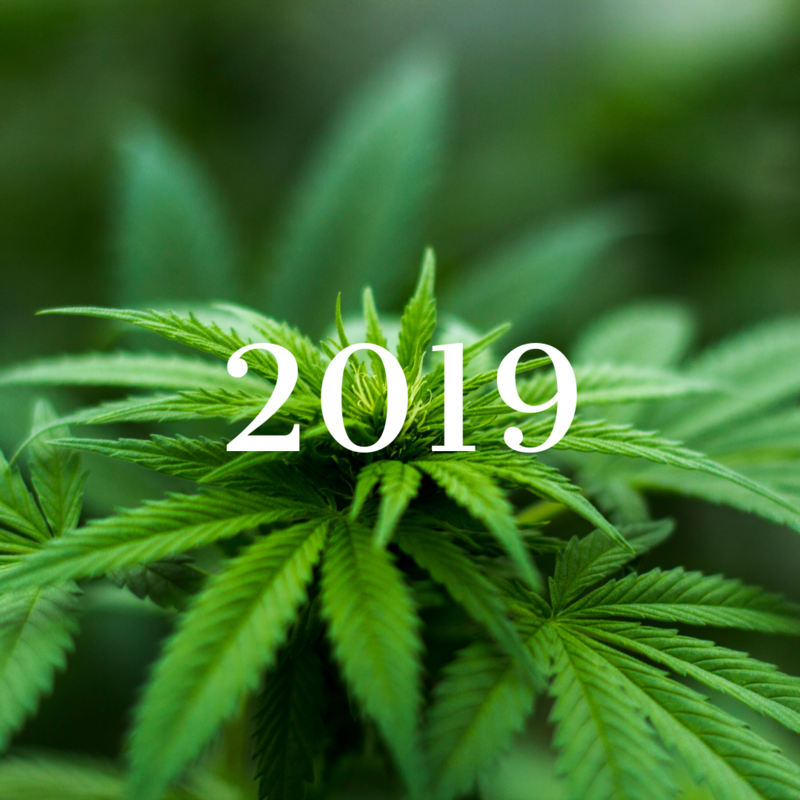 Many entrepreneurs and analysts are predicting 2019 to be a year of consolidation, acquisitions, and mergers in the cannabis sector. Grassroots companies that have their foot in the door are looking to merge with larger companies. This will allow them to blaze to new heights in this newly budding multi-billion-dollar industry. Grandview Research predicts the cannabis industry to be worth an estimated $146 billion by 2025. However many people believing this number will be much higher. There is one thing you can count on about numbers associated with cannabis. That is the fact that for the most part, they will continue to only get higher!